Jaguar has turned two of its hottest vehicles into taxis, but not just any taxis. 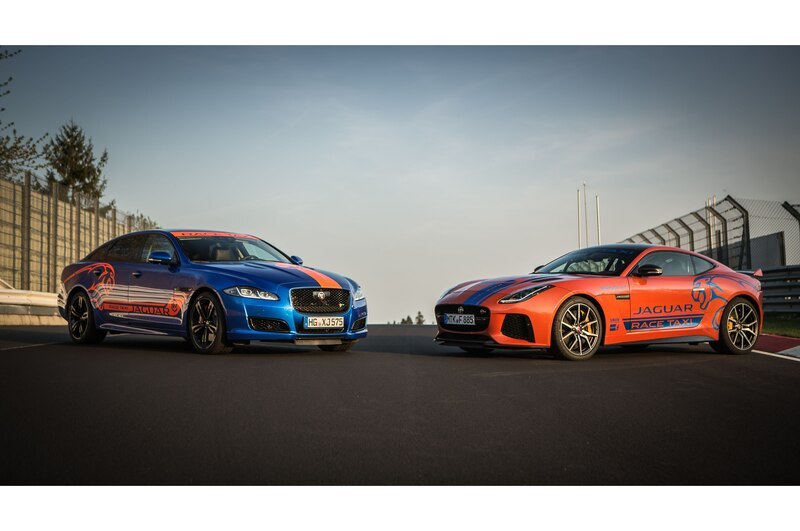 The Jaguar XJR575 and F-Type SVR will whip passengers around the harrowing Nürburgring Nordschleife as part of the Jaguar Race Taxi experience that runs through November. Professional drivers will take passengers along the 13-mile circuit in one of these powerful vehicles. Choosing between the two vehicles will be tough, because both pack a raucous 5.0-liter supercharged V-8 good for 575 hp. 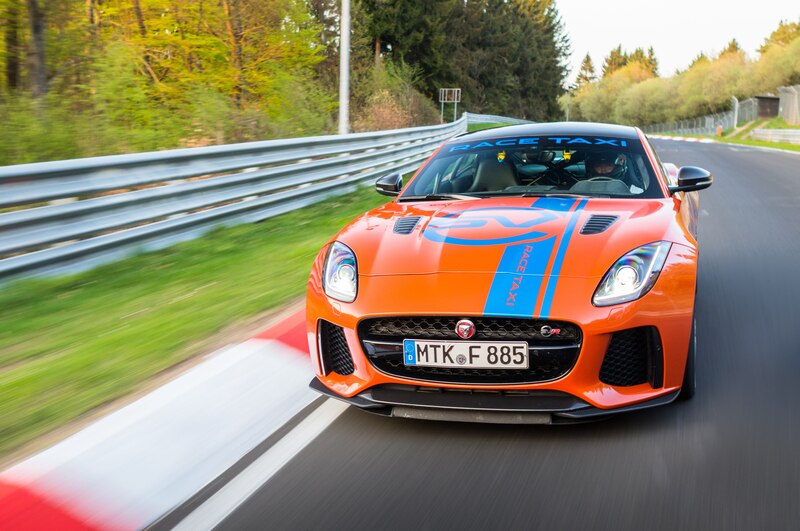 The F-Type SVR likely has the acceleration advantage, though, hitting 60 mph from a standstill in 3.3 seconds according to our tests. Jaguar estimates a 0-60 time of 4.2 seconds for the XJR575, although that number is probably conservative since we’ve tested a 2014 XJR making its mark in 3.8 seconds. 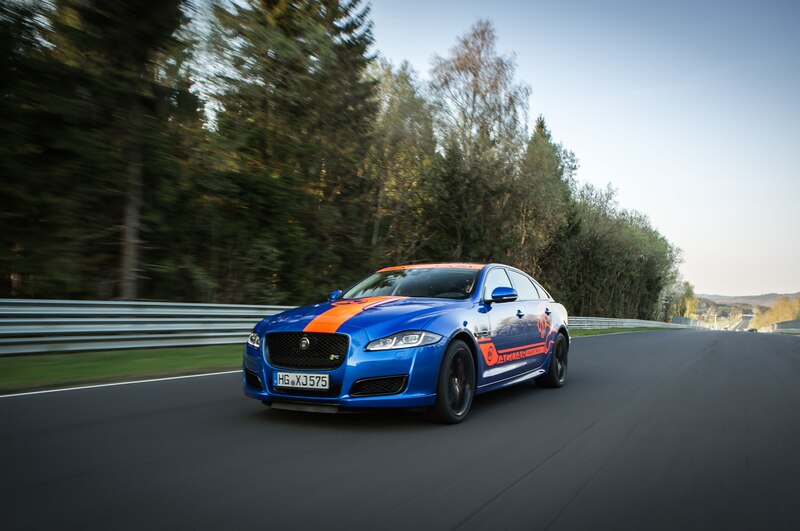 While the F-Type SVR can only take one passenger around the ‘Ring at a time, the XJR575 can hold three. 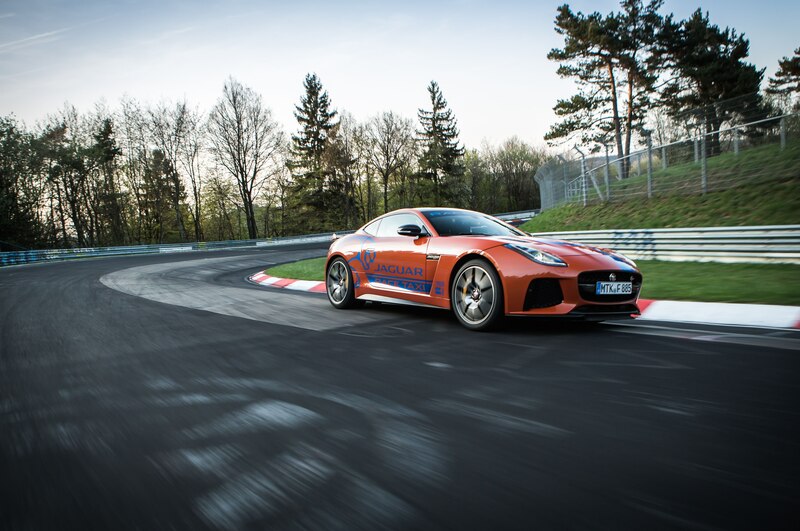 Jaguar is charging 199 euros per lap in either vehicle, and the experience includes a safety briefing and a post-lap review of the footage. 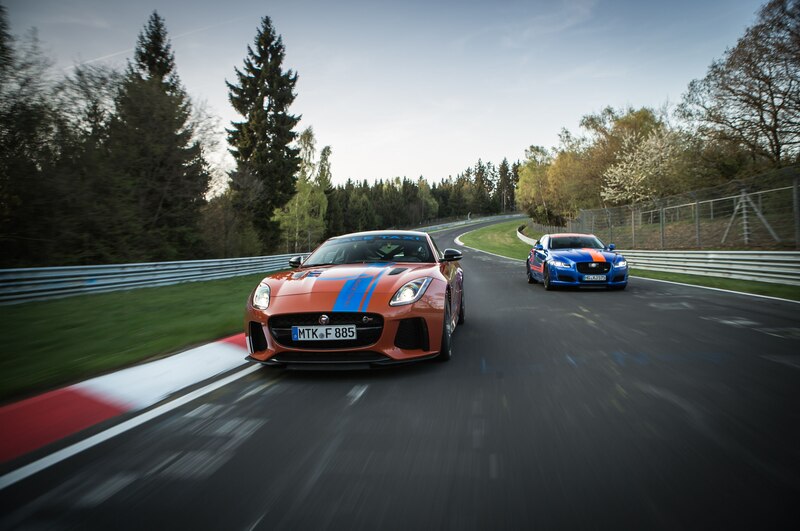 Jaguar has previously offered ‘Ring rides in the F-Type SVR at a rate of 295 euros. 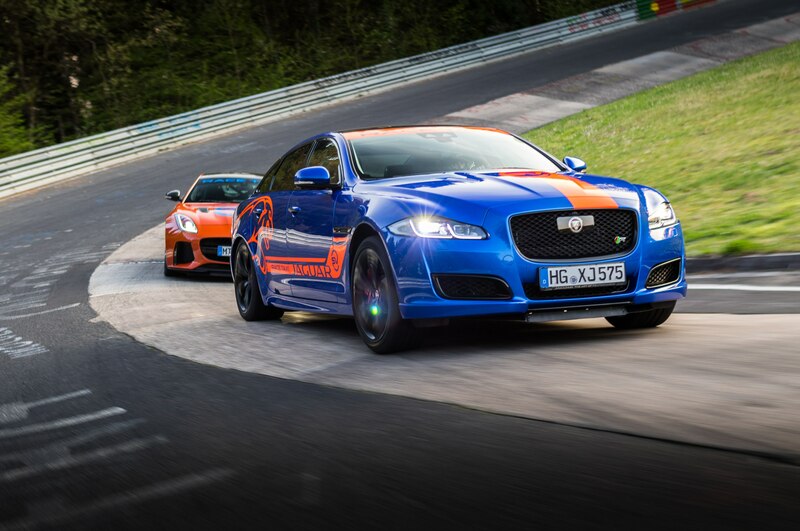 Dates are going to start filling up, so if you’re interested, you can book your lap with Jaguar here.